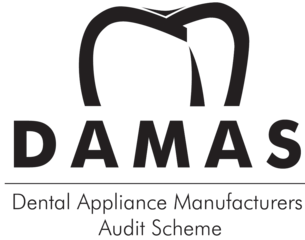 We offer a full range of products including E.max, Zirconia, All Ceramic, Bonded to metal and Composite materials to meet today’s demands. 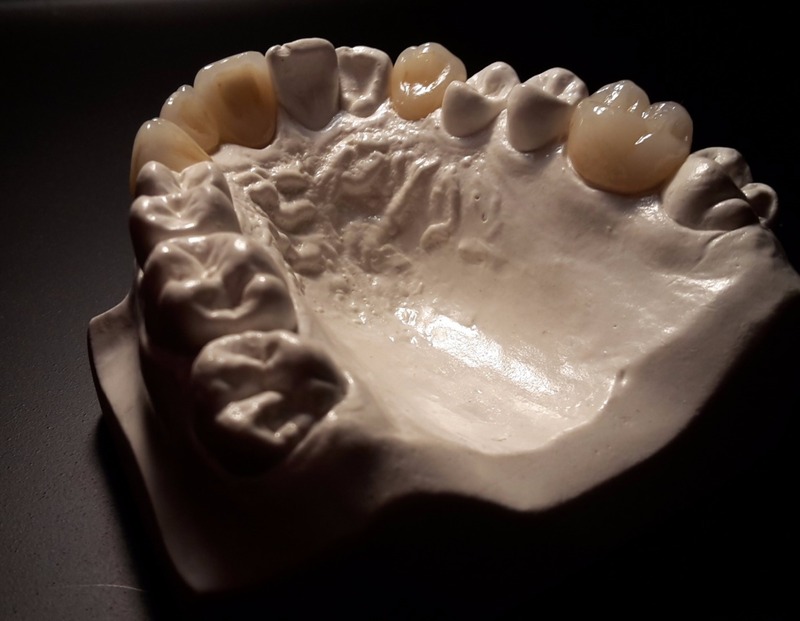 Whether you require a simple Bonded crown, or full mouth restoration requiring careful pre-planning from the initial stages through to the completed case we have the expertise to help. 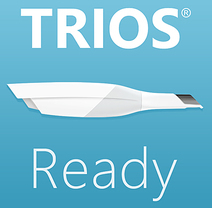 We can provide diagnostic wax-ups, provisionalisation and Denar articulator mounted models to achieve success and patient satisfaction. 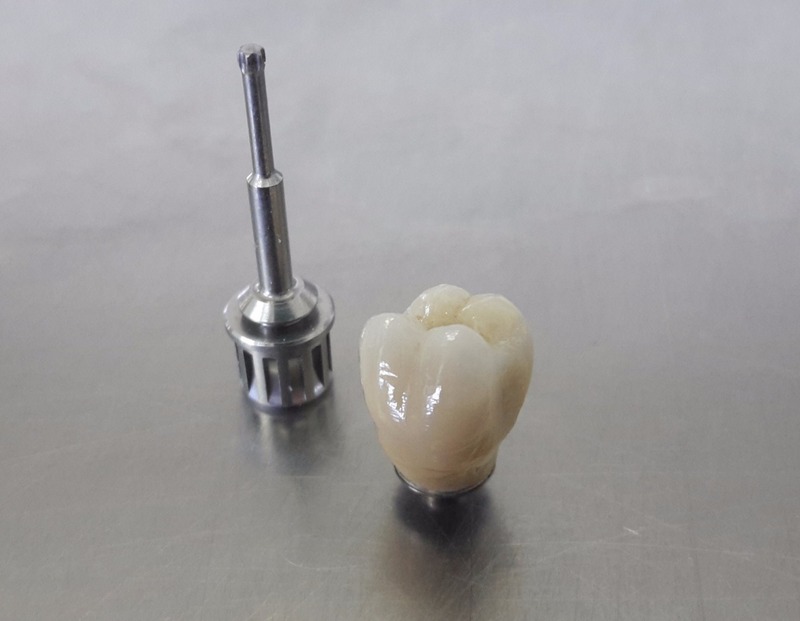 If you want the ultimate aesthetic result all ceramic restorations can be manufactured in materials such as Lava Zirconia and Procera Alumina for single tooth restorations & Zirconia substructures for bridge units. They react to light in a similar way to natural dentition. 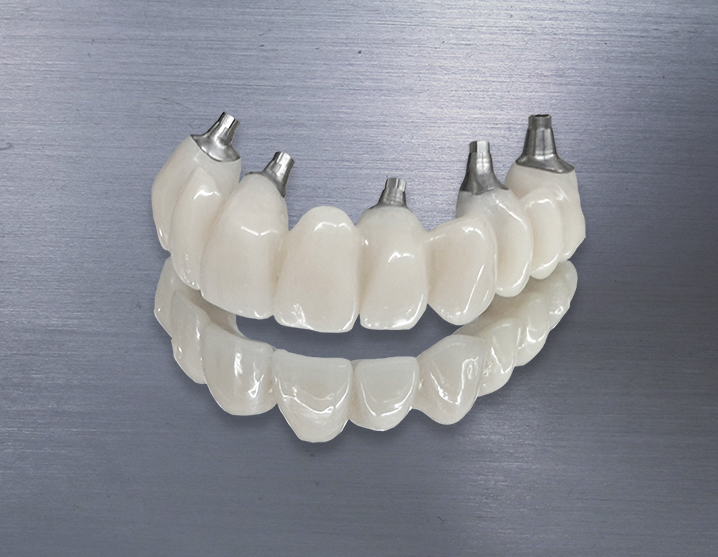 e.max Pressable technology delivering the ultimate in fit, strength and aesthetics. 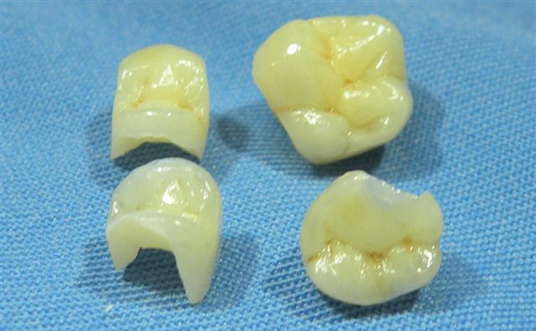 Single Unit Upper and Lower Crowns and Onlays. 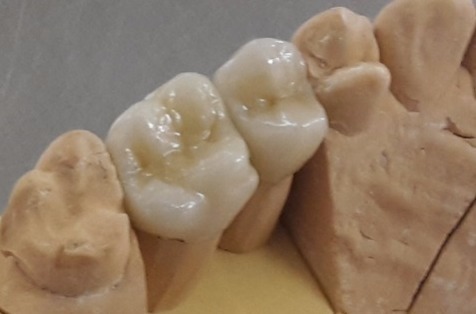 Single Unit Pre-molar and Molar Inlays. 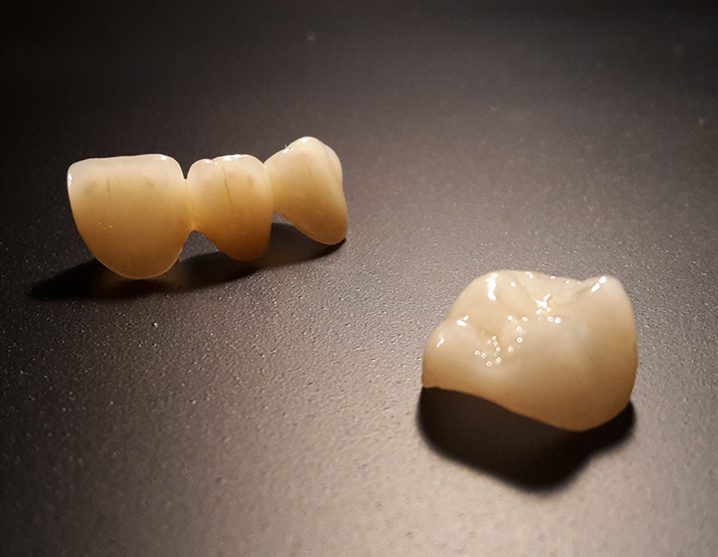 Single Unit Upper Anterior Veneers (etching required). 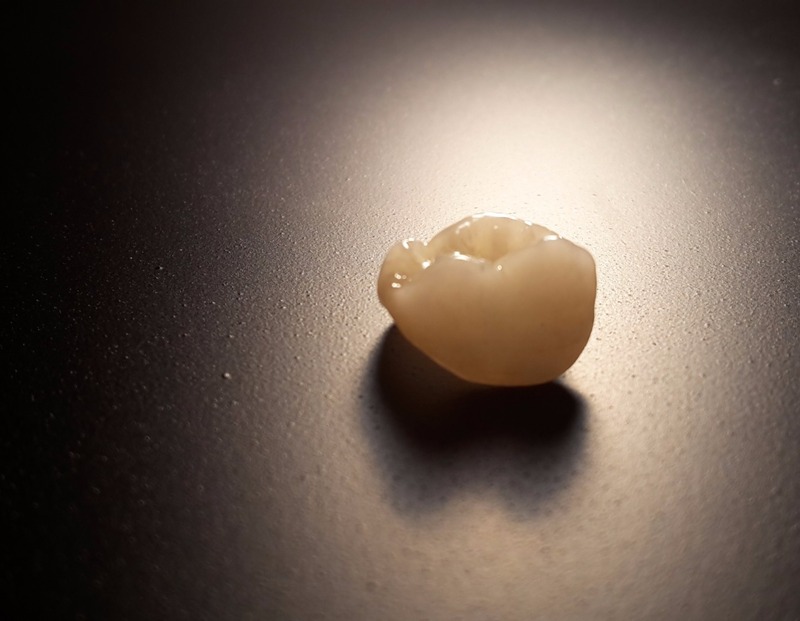 Composites represent the well-established concept of high strength micro- hybrid composite system with unsurpassed durability, natural opalescence and excellent lifelike aesthetics.